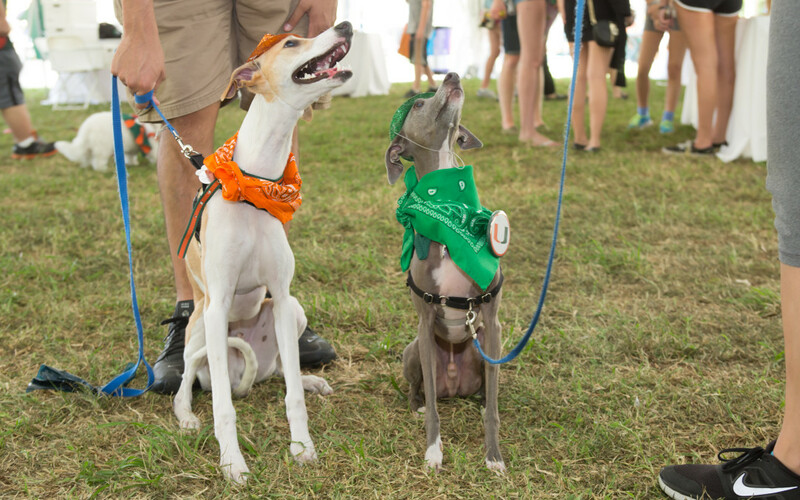 This past weekend me and my three dogs put on our orange and green and headed to UM’s main campus in Coral Gables for the first ever dog day on campus! 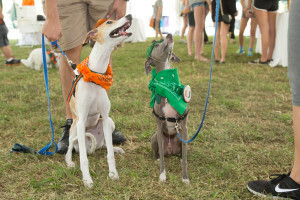 Approximately 200 Furry ‘Canes came out for the event. We have been helping to plan this event for the past several month and feel so blessed that one of the UM Trustees, who owns a pet insurance company, embraced the idea to have an official dog day. 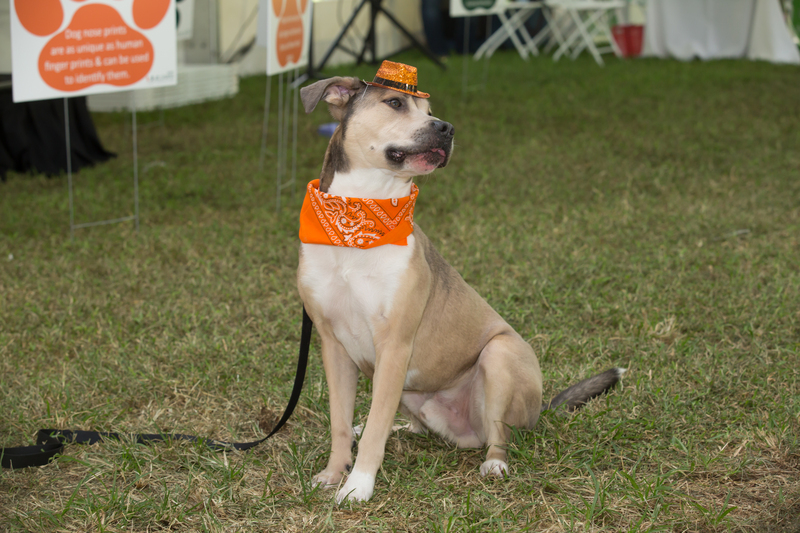 Leashed, well behaved dogs have always been welcome on campus, but it was great to finally have a day where alumni, friends of the U and students could celebrate their love of canine companionship! 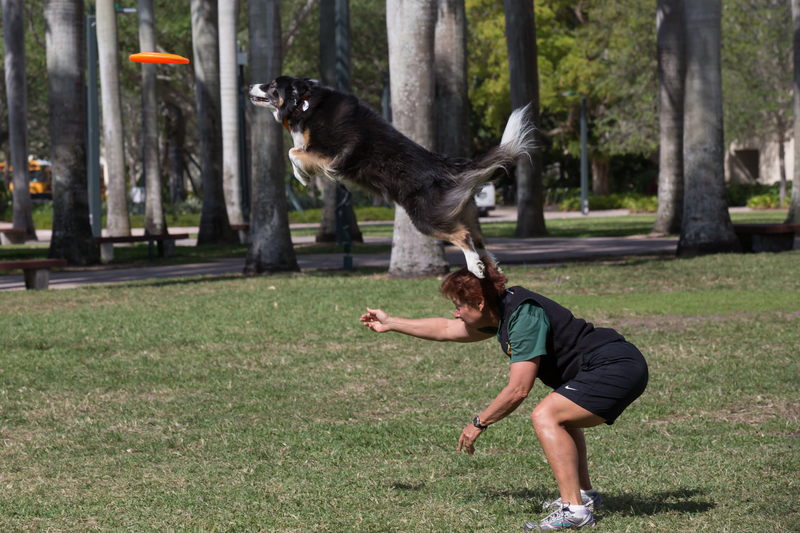 A big thanks to my good friend Dale Avick and her dogs Dazzle and Xena who wowed the crowd with their high flying frisbee routines and agility demos. 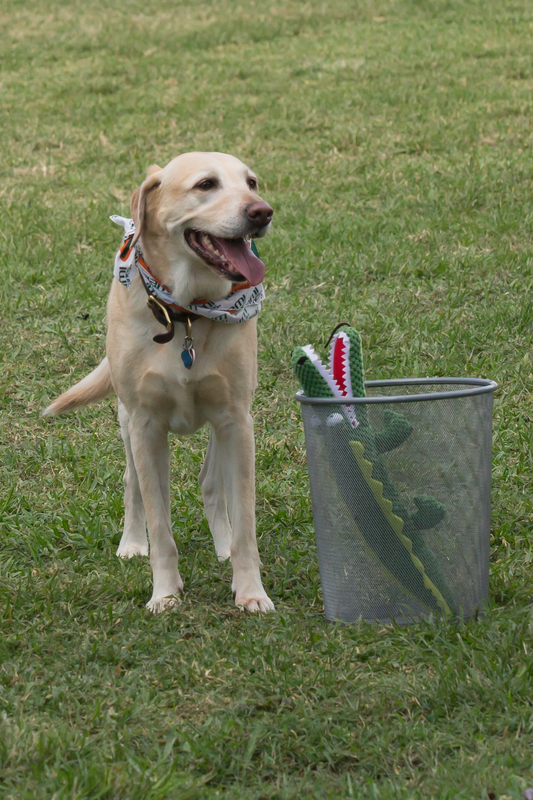 Me and my dog Oxford put together a trick dog routine where we took the crowd along with us to a UF vs. UM Tailgate. 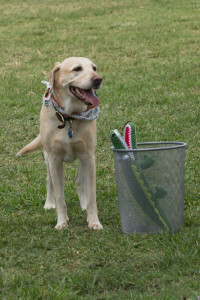 Oxford’s routine got the most laughs when he went to retrieve a stuffed gator and promptly threw it away in a trash can. 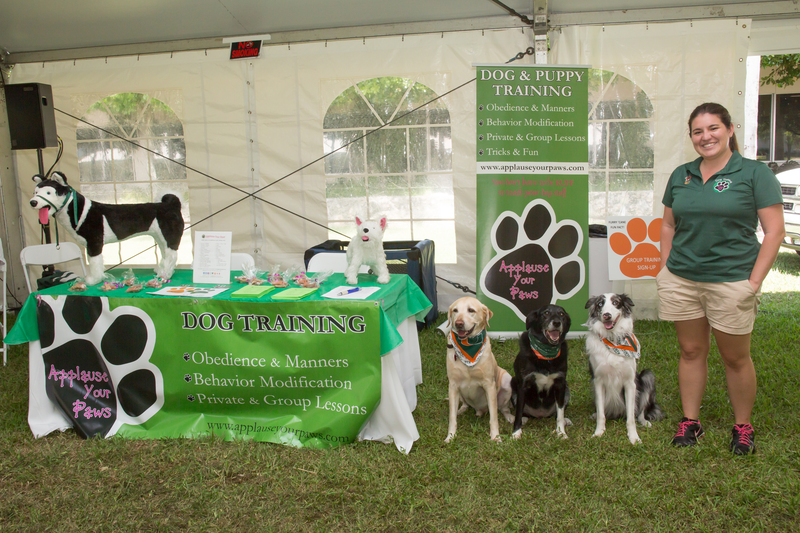 Our friends from Equipaws Pet Services, The Doggie Bag Cafe, Miami Dade Animal Services, and Knowles Animal Clinic were also there — we always love hanging out with our favorite allied pet partners! Overall a really great day. I absolutely loved meeting so many new hurricanes who love DOGS! What could be better? 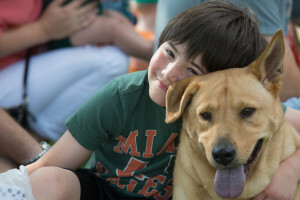 It’s great to be a Miami Hurricane…with a Furry ‘Cane. 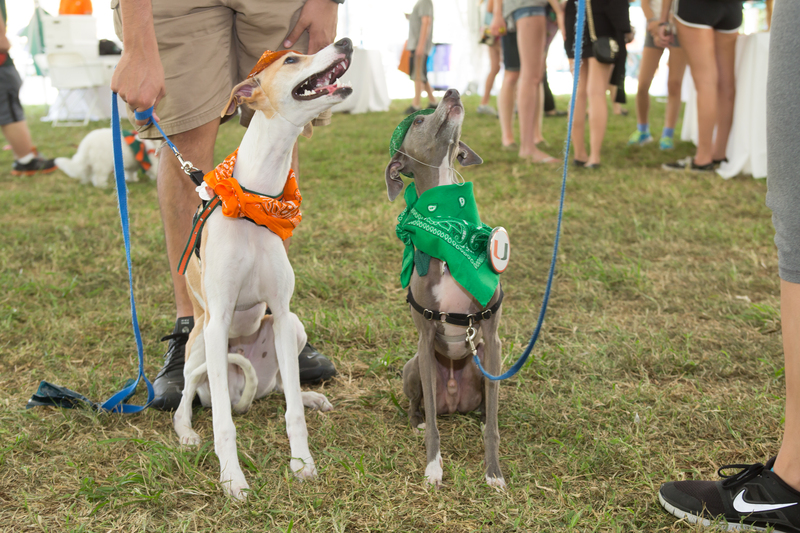 These were our favorite Furry ‘Canes of the day, so cute! 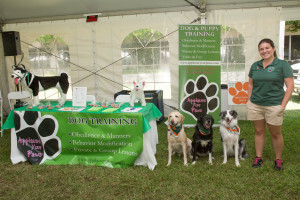 Another one of our obedience students Sparty Dawg! 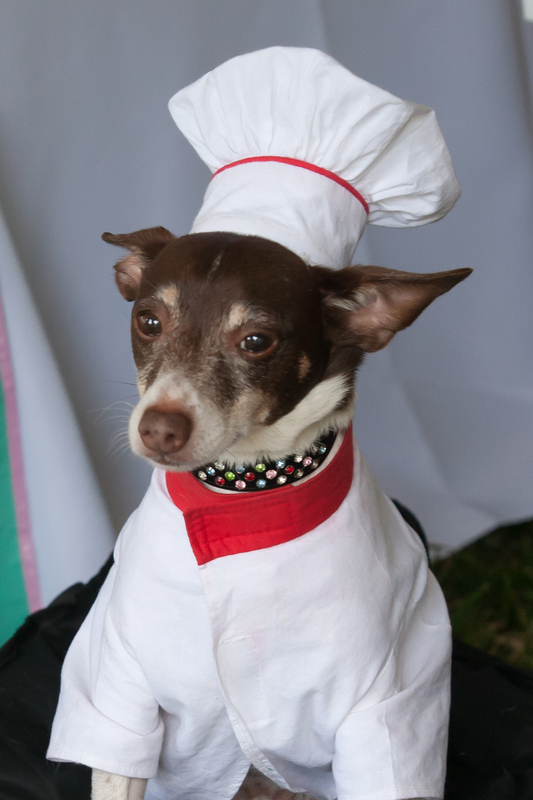 Photo credit: Special thanks to Jenny Abreu of Jenny Abreu Photography.